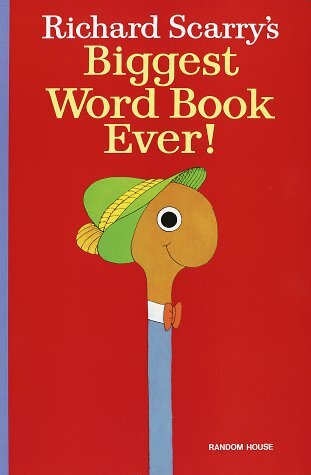 Home > Books > Richard Scarry's Biggest Word Book Ever! 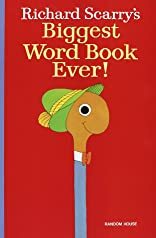 Richard Scarry's Biggest Word Book Ever! Illus. in full color. "Two feet high, this board book is as tall as a toddler. Scarry packs countless pictures of his characters on the wide pages, each perky creature identified by a short word or phrase. Strongly constructed, it's a can't-fail item for small boys and girls." --Publishers Weekly.